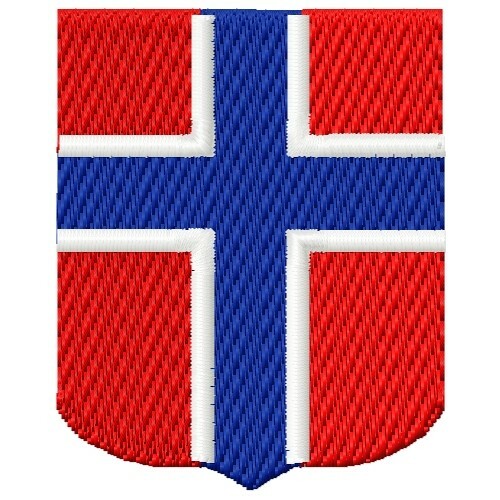 Norwegians will love showing off their national pride with this shield design. Great on wall hangings, banners, and cushions. 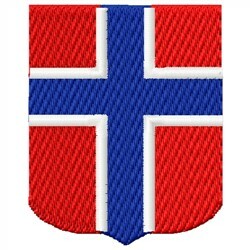 Embroidery Stitches is happy to present Norway machine embroidery design which has 6507 stitches and is [45.21 mm x 56.13 mm] large. If you would like to view more embroidery patterns please search on our embroidery designs page.